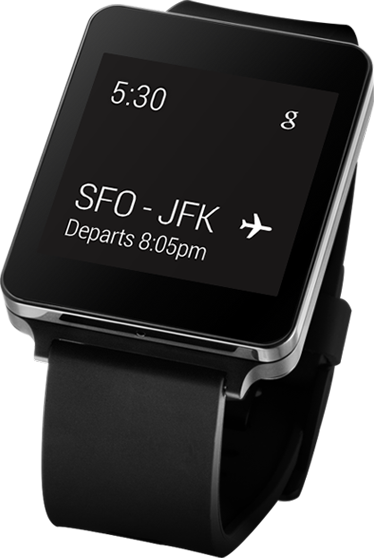 More details have emerged about the LG’s Upcoming Smartwatch “G Watch” powered by Android Wear, thanks to a the G Watch’s new product site on LG.com. The product site is quite comprehensive and does list few specific details about the watch even though it is silent on Hardware specifications and even the date of release. The product site clearly states that the LG’s upcoming smartwatch will be water & dust resistant and will come in two colors: “stealth black” or “champagne gold” color. The band of the watch appears not so expensive. 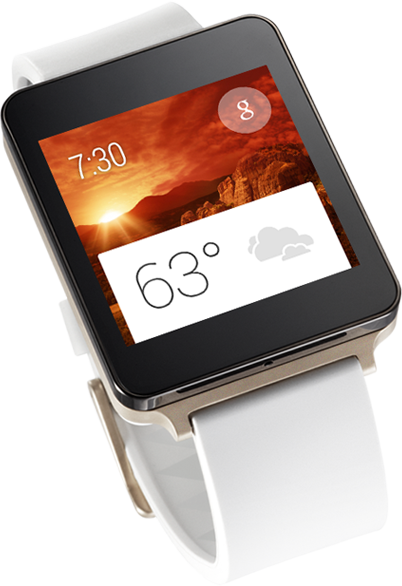 The site also mentions that the smartwatch display is always on with a title of “A screen that never sleeps,”. We are not sure though about the effect of an Always ON display on the battery life of smartwatch. We need to wait till the G watch arrives.